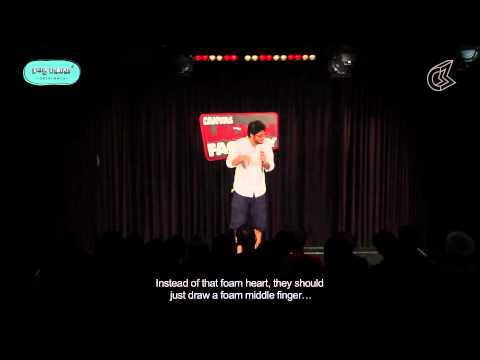 Gursimran Khamba is a writer, comic and co-founder of All India Bakchod. He likes talking about politics, religion and everything else that is considered offensive. His comedy has been featured across media and has been called outrageous, divisive and politically incorrect amongst other things. He is available to perform at children's birthday parties, baby showers and funerals.